ASA’s CFI offers insights on difficult concepts posed in FAA exams. 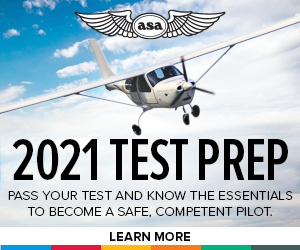 Each post will break down an FAA question and deconstruct the answer in a way aimed to teach aviators how to more effectively prepare themselves for their FAA examinations. CFI Brief: Drone vs. Aircraft at 238 MPH! Reports of small unmanned aircraft systems, or drones as they are commonly called, operating within the vicinity of airports without authorization is on the rise. Drone ownership has skyrocketed in the past few years and everyone from teenagers to government agencies have their hands on one. The increase of drones being spotted near and close to airports is a direct correlation to the number of drones operating within the National Airspace System. The responsible and safe operation of drones is a pressing concern for the Federal Aviation Administration, with a focus on maintaining separation of unmanned and manned aircraft. The overwhelming majority of owners operate in a responsible and safe manner, however there are those select few who choose to either push the boundaries or just ignore the rules all together. Whether or not owners are ignoring rules because they choose not to follow them or because they simply do not know the rules varies. If you ask me, I think it’s a little bit of both. 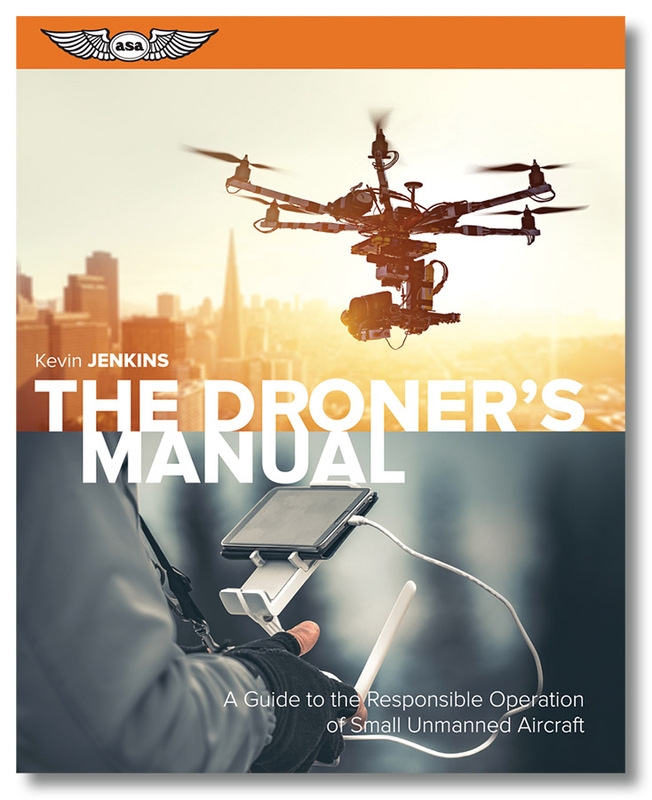 It’s important as a drone operator to understand that these rules or regulations are in place to prevent mid-air collisions between manned aircraft and unmanned aircraft. Such a collision has the likelihood of resulting in a catastrophic crash and loss of life. The University of Dayton Research Institute recently conducted testing to determine the outcome of a small unmanned aircraft system colliding with the wing of a small single engine general aviation aircraft. The below video shows the result of a DJI Phantom 2 Quadcopter impacting the wing of a Mooney M20 aircraft at a combined impact speed of 238 miles per hour. You can see the result is devastating to both aircraft involved. Fortunately to date there have been very few collisions reported between unmanned and manned aircraft. One such incident took place over Canada in 2017 when a drone collided with a passenger plane coming in for landing at an altitude of 1,500 feet. This is the first known incident involving a collision between a passenger plane and a drone. Another incident took place over New York when a drone collided with an Army Helicopter monitoring the United Nations General Assembly. The drone had been operating out of line-of-sight and within a Temporary Flight Restriction (TFR). The incident resulted in substantial damage to the helicopters rotor blade but was able to make a safe landing (the helicopter, not the drone). 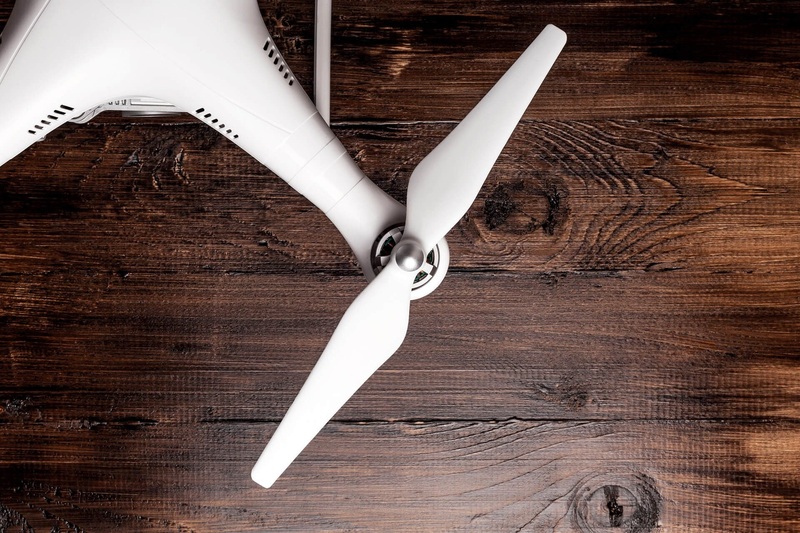 In the case of the drone versus Army helicopter, the National Transportation Safety Board (NTSB) investigated and was able to find the owner and operator of the drone. During an interview with the operator he was asked if he understood the rules pertaining to drone operations. The owner stated he knew to stay below 400 feet and out of class B airspace, however did not know about further airspace restrictions like TFRs. This incident is a great example of a pilot both pushing the boundaries and not being 100% familiar with the rules. If you don’t want to find yourself in a situation like the one above, become familiar with the National Airspace System and Regulations surrounding drone operations. This will make you a safer, more competent drone operator. There are several books and programs available in the marketplace to help you learn this knowledge. 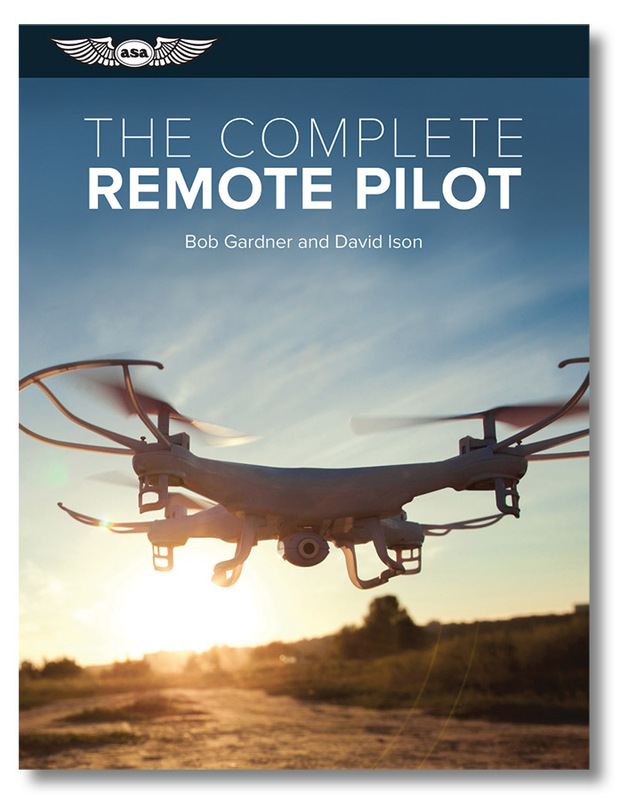 One I would like to recommend is ASA Virtual Test Prep for Remote Pilots. This is a compressive ground school containing five-hours worth of on screen instruction covering regulations, the National Airspace System, weather, preflight considerations, and flight operations. The videos are available as individual lessons or as a set. Check them out! Student pilot, recreational pilot, and private pilot operations, other than glider and balloon pilots, require a third-class medical certificate or if operating without a medical certificate compliance with 14 CFR Part 68, referred to as BasicMed. Fly with no more than five passengers. Fly an aircraft with a maximum certificated takeoff weight of no more than 6,000 lbs. Fly an aircraft that is authorized to carry no more than 6 occupants. Flights within the United States, at an indicated airspeed of 250 knots or less, and at an altitude at or below 18,000 feet mean sea level (MSL). You may not fly for compensation or hire. If operating beyond these limitations, pilots must obtain an FAA Medical Certificate. In addition to 14 CFR Part 68, Advisory Circular No. 68-1: Alternative Pilot Physical Examination and Education Requirements is a great resource for pilots wishing to exercise BasicMed privileges. This advisory circular describes how pilots can exercise student, recreational, and private pilot privileges in certain small aircraft without holding a current medical certificate. It outlines the required medical education course, medical requirements, and aircraft and operating restrictions that pilots must meet to act as PIC for most 14 CFR Part 91 operations. As a private pilot, commercial pilot, and flight instructor it is important that you become familiar with BasicMed, as the FAA is now asking questions on knowledge exam’s pertaining to this topic. Below are a few sample knowledge test questions that you could encounter. 1. Correct answer is A. BasicMed regulations require you to complete the CMEC every 24 months while a physical examination by a state-licensed physician must be completed every 48 months. 2. Correct answer is B. As PIC during private pilot operations under BasicMed, the aircraft is restricted to fly with no more than 5 passengers and authorized to carry no more than 6 total occupants. Answer (A) is incorrect because 6 passengers plus the PIC would equal 7 total occupants. Answer (C) is incorrect because BasicMed allows for aircraft authorized to carry no more than 6 total occupants. 3. Correct answer is B. BasicMed regulations require you to complete the comprehensive medical exanimation checklist (CMEC) every 24 months while a physical examination by a state-licensed physician must be completed every 48 months. Further information can be found through the FAA at the following link: https://www.faa.gov/licenses_certificates/airmen_certification/basic_med/. June 6, 2018, at 1430 Central Time, to attend follow the below link. 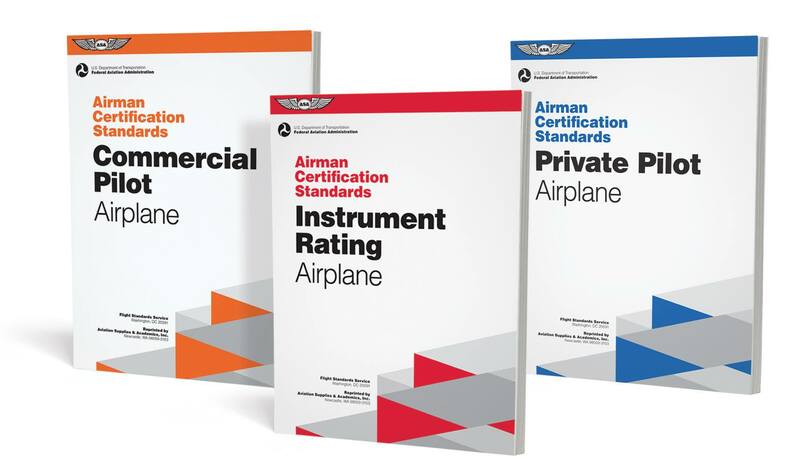 In addition to the updated Airman Certification Standards, the FAA has also released four new Knowledge Testing Supplements that will go into effect at all testing centers on June 11th. Until then, current testing supplements are in effect. If you plan on taking a knowledge test for one of the below certificates or ratings on or after June 11th, you will want to become familiar with these new supplements. Airman Knowledge Testing Supplement for Sport Pilot, Recreational Pilot, Remote Pilot, and Private Pilot (FAA-CT-8080-2H). Airman Knowledge Testing Supplement for Commercial Pilot (FAA-CT-8080-1E). Airman Knowledge Testing Supplement for Flight Instructor, Ground Instructor, and Sport Pilot Instructor (FAA-CT-8080-5H). Airman Knowledge Testing Supplement for Aviation Maintenance Technician – General, Airframe, and Powerplant; and Parachute Rigger (FAA-CT-8080-4G). Stay tuned for the June Test Roll, and updates to the knowledge test question databases coming soon. As you progress through a career in aviation you will hopefully one day start flying high speed jet aircraft, a fun and challenging learning experience. However there are many differences when moving from low-speed flight to high-speed flight. Today we will briefly touch on some of the required knowledge associated with high speed flight beginning with mach numbers. Mach number is the ratio of the true airspeed to the speed of sound (TAS ÷ Speed of Sound). For example, an aircraft cruising at Mach .80 is flying at 80% of the speed of sound. The speed of sound is Mach 1.0. When in high-speed flight we refer to our airspeed in mach rather than true airspeeds or indicated airspeeds. At any airspeeds above Mach 1 you would be breaking the sound barrier. A large increase in drag occurs when the air flow around the aircraft exceeds the speed of sound (Mach 1.0). Because lift is generated by accelerating air across the upper surface of the wing, local air flow velocities will reach sonic speeds while the aircraft Mach number is still considerably below the speed of sound. With respect to Mach cruise control, flight speeds can be divided into three regimes—subsonic, transonic and supersonic. The subsonic regime can be considered to occur at aircraft Mach numbers where all the local air flow is less than the speed of sound. The transonic range is where some but not all the local air flow velocities are Mach 1.0 or above. In supersonic flight, all the air flow around the aircraft exceeds Mach 1.0. The exact Mach numbers will vary with each aircraft type but as a very rough rule of thumb the subsonic regime occurs below Mach .75, the transonic regime between Mach .75 and Mach 1.20, and the supersonic regime over Mach 1.20. A limiting speed for a subsonic transport aircraft is its critical Mach number (MCRIT). That is the speed at which airflow over the wing first reaches, but does not exceed, the speed of sound. At MCRIT there may be sonic but no supersonic flow. When an airplane exceeds its critical Mach number, a shock wave forms on the wing surface that can cause a phenomenon known as shock stall. If this shock stall occurs symmetrically at the wing roots, the loss of lift and loss of downwash on the tail will cause the aircraft to pitch down or “tuck under.” This tendency is further aggravated in sweptwing aircraft because the center of pressure moves aft as the wing roots shock stall. If the wing tips of a sweptwing airplane shock stall first, the wing’s center of pressure would move inward and forward causing a pitch up motion. See the Figure below. 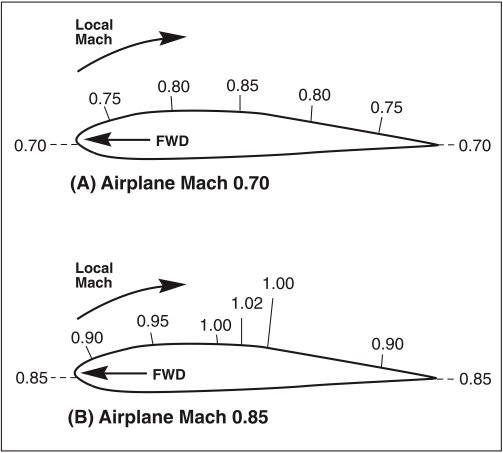 The less airflow is accelerated across the wing, the higher the critical Mach number (i.e., the maximum flow velocity is closer to the aircraft’s Mach number). Two ways of increasing MCRIT in jet transport designs are to give the wing a lower camber and increase wing sweep. A thin airfoil section (lower camber) causes less airflow acceleration. 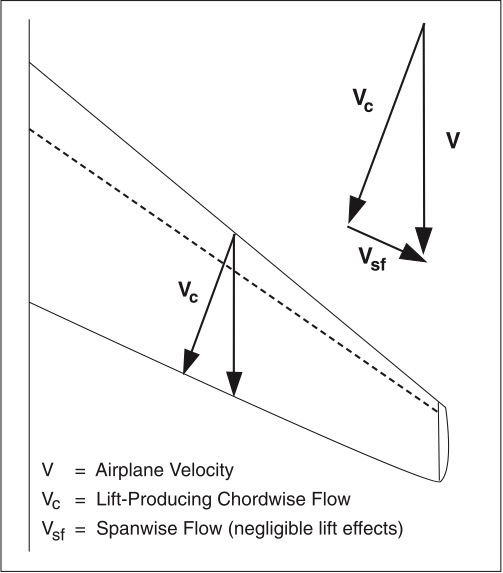 The sweptwing design has the effect of creating a thin airfoil section by inducing a spanwise flow, thus increasing the effective chord length. See the Figure below. Although a sweptwing design gives an airplane a higher critical Mach number (and therefore a higher maximum cruise speed), it results in some undesirable flight characteristics. One of these is a reduced maximum coefficient of lift. This requires that sweptwing airplanes extensively employ high lift devices, such as slats and slotted flaps, to get acceptably low takeoff and landing speeds. The purpose of high lift devices such as flaps, slats and slots is to increase lift at low airspeeds and to delay stall to a higher angle of attack. Another disadvantage of the sweptwing design is the tendency, at low airspeeds, for the wing tips to stall first. This results in loss of aileron control early in the stall, and in very little aerodynamic buffet on the tail surfaces. This notice outlines a change in policy regarding testing applicants for a commercial pilot or flight instructor certificate, regardless whether the training was received under Title 14 of the Code of Federal Regulations (14 CFR) part 61 or 141. 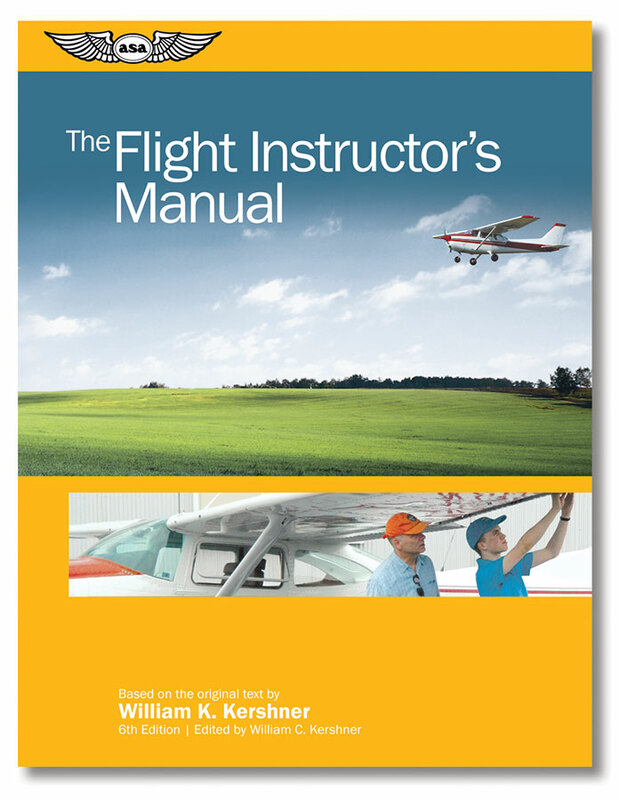 Specifically, it outlines the policy which no longer requires applicants for a commercial pilot certificate with an airplane single-engine rating to provide a complex or turbine-powered airplane for the associated practical test and no longer requires applicants for a flight instructor certificate with an airplane single-engine rating to provide a complex airplane for the practical test. It is important to note this policy change does not affect the training and experience requirements as outlined in 14 CFR Parts 61 or 141. Applicants working towards a Commercial or Flight Instructor Certificate will still be required to obtain flight time and training in a complex airplane. Part of the reasoning behind this change is that training providers have noted a concern regarding the availability of complex airplanes, adding to the complexity of scheduling checkrides. In addition, many of these aircraft are older models and require much higher maintenance cost to meet airworthiness standards. The FAA recognizes these flight school concerns and understands it might be cost-prohibitive and difficult to schedule applicant testing in a complex airplane. Removing the requirements for a complex airplane to be used during the practical test will in turn reduce the overall cost of the practical test and allow applicants to utilize more cost effective and readily available aircraft. Please note the corresponding changes to the Commercial Pilot ACS (FAA-S-ACS-7) and Flight Instructor PTS (FAA-S-8081-6D) as outlined below. Revised the “Equipment Requirements & Limitations” section in Appendix 7: Aircraft, Equipment, and Operational Requirements & Limitations. Note: This change will also affect the wording in some of the Task, Skill elements. To see all change 3 revisions please refer to the complete document by following the link below. An update will be available shortly for the ASA Commercial Pilot ACS and Flight Instructor PTS publications. To stay informed of all updates please follow the link below. Ever heard of an airport hot spot, or wondered what that is? No, it’s not a scorching hot section of an airport, it’s more along the lines of the cool hip place to be at an airport. 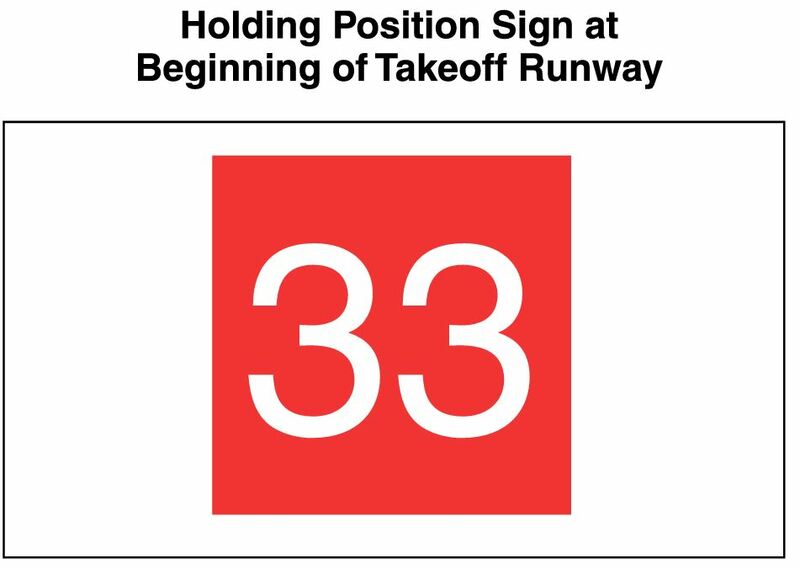 A hot spot is defined as a location on an airport movement area with a history of potential risk of collision or runway incursion, and where heightened attention by pilots and drivers is necessary. These hot spot areas on the airport are found to be particularly complex and/or confusing and often times heavy traffic areas. Many times accidents, incidents, or runway incursions have been known to occur in these areas. 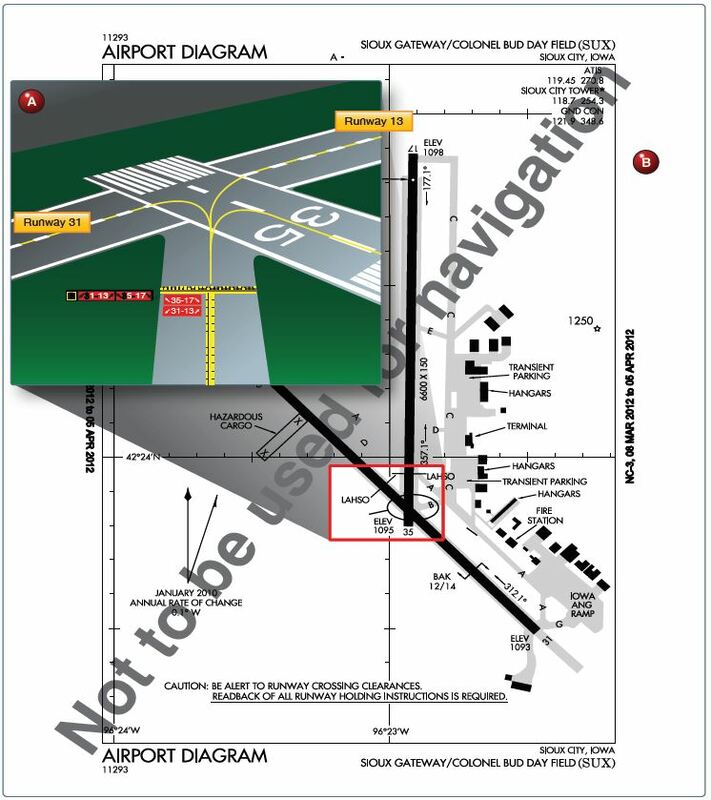 The Chart Supplement U.S. will list a textual description of hot spots and a graphical depiction is shown on the Airport Diagram. Below is an example of a hot spot area for SUX airport labeled as HS-1. You can see that due to the crossing runways and taxiways this area could be rather confusing to a pilot not familiar with the airport. 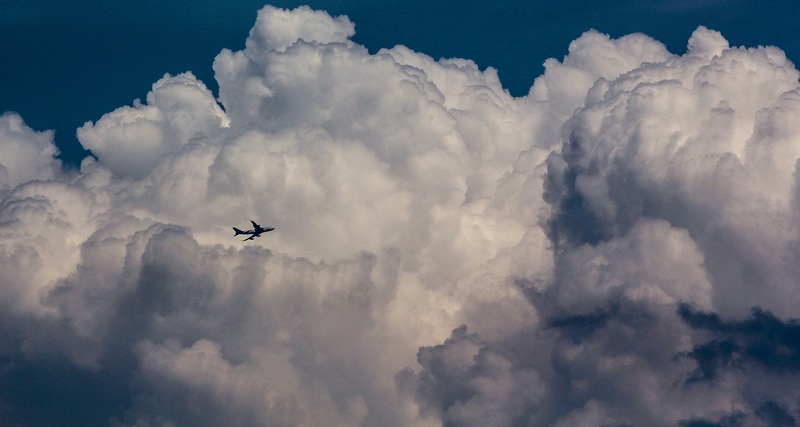 By identifying hot spots, airport operators and air traffic controllers are able to plan for the safest possible movement of aircraft and vehicles operating on the movement area. As a pilot try to pre-plan your expected route to/from the runway and have a good idea of where your final destination is ahead of time and be aware of any hot spot areas which you might encounter. By making sure that aircraft surface movements are planned and properly coordinated with air traffic control, pilots add another layer of safety to their flight preparations. Remember, the ultimate goal of hot spots is to prevent a ground based or runway incursion. Airport signage is an extremely important concept that all pilots will need to have a thorough understanding of prior to earning any pilot certificate, whether it’s Private Pilot, Sport Pilot, or even a Remote Pilot Certificate. Right of the bat you should take note that as an airport layout grows in complexity so will the signage associated with that airport. For example an airport with multiple runways will consist of a lot more signage then say an airport with one small runway. The reason being is more runways will require more taxiways and the greater likelihood for a runway or ground based incursion to occur. 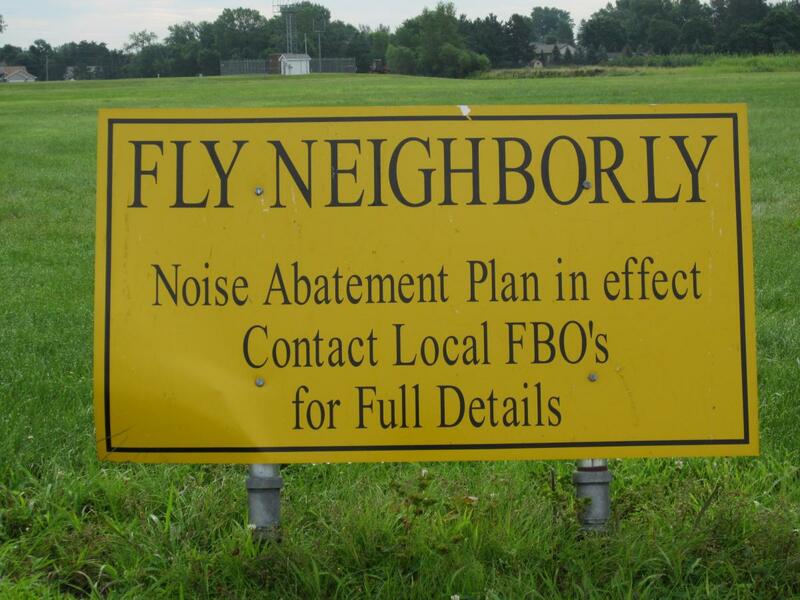 A pilot will need to pay a lot more attention at signage when operating at complex airports. In addition you will often see different types of signage at a Part 139 airport conducting commercial operations then you might at a small rural airport with no commercial operations. There are six types of signs that may be found at airports. Mandatory instruction signs—red background with white inscription. These signs denote an entrance to a runway, critical area, or prohibited area. Location signs—black with yellow inscription and a yellow border, no arrows. They are used to identify a taxiway or runway location, to identify the boundary of the runway, or identify an instrument landing system (ILS) critical area. 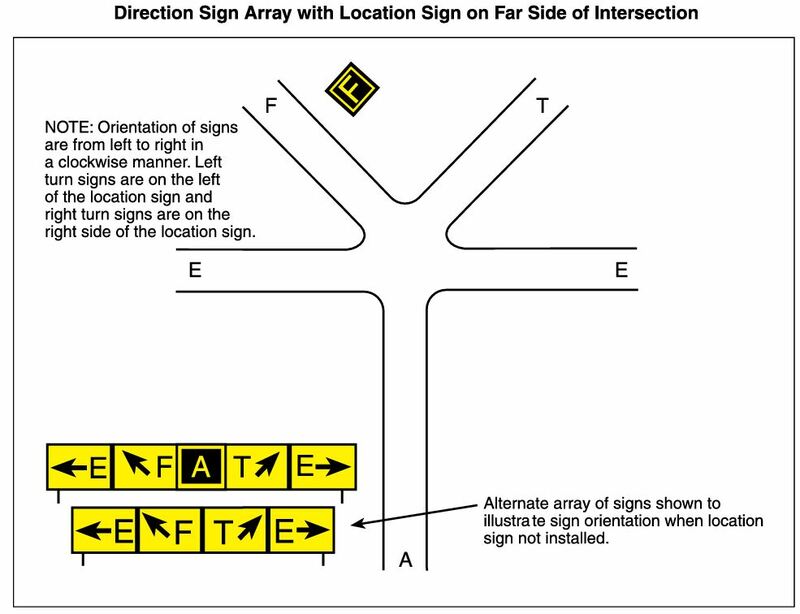 Direction signs—yellow background with black inscription. The inscription identifies the designation of the intersecting taxiway(s) leading out of an intersection. 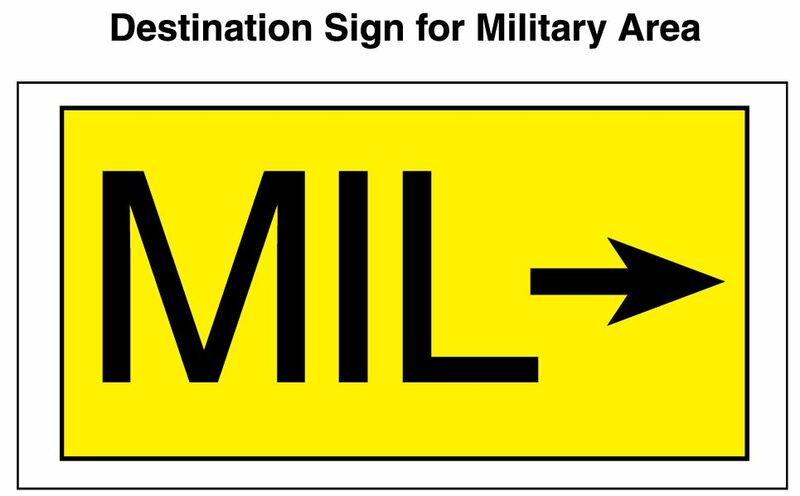 Destination signs—yellow background with black inscription and arrows. These signs provide information on locating areas, such as runways, terminals, cargo areas, and civil aviation areas. Information signs—yellow background with black inscription. These signs are used to provide the pilot with information on areas that cannot be seen from the control tower, applicable radio frequencies, and noise abatement procedures. The airport operator determines the need, size, and location of these signs. 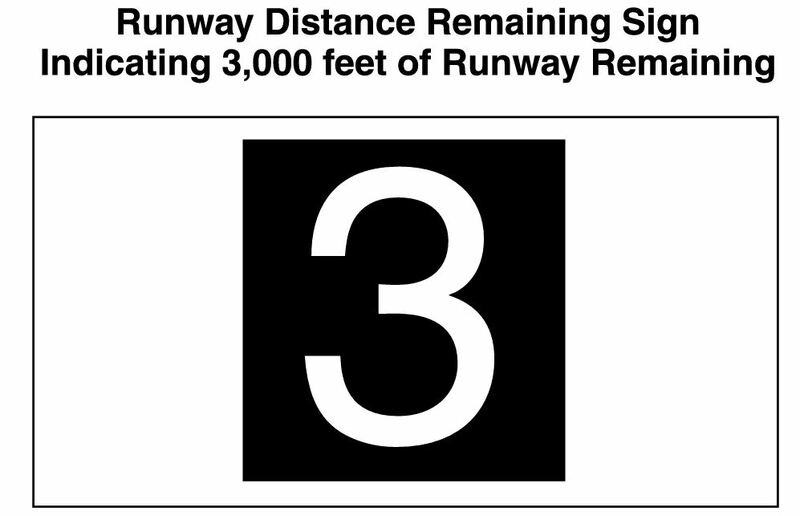 Runway distance remaining signs—black background with white numbers. The numbers indicate the distance of the remaining runway in thousands of feet. 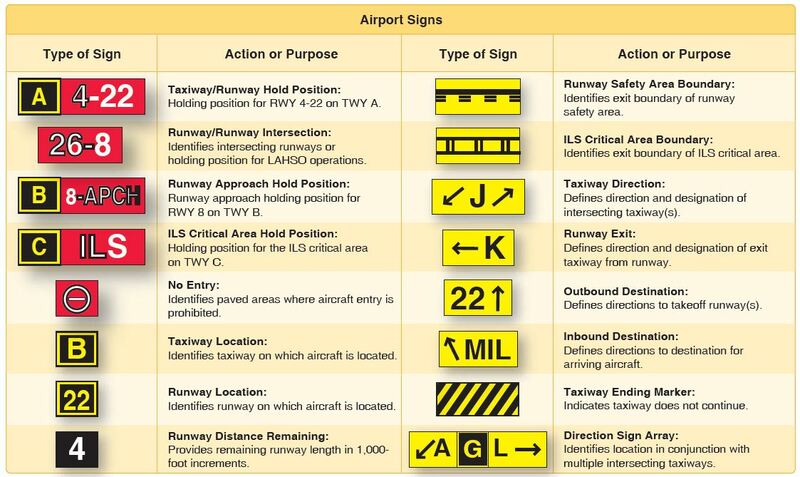 The image below are further examples along with their action or purpose of the six types of airport signage discussed above. For further information on airport signage you can refer to the Aeronautical Information Manual (AIM) 2-3-7 or the Pilots Handbook of Aeronautical Knowledge, Chapter 14 Airport Operations. The FAA February test cycle resulted in few changes or updates to the FAA Airman Knowledge Tests. The FAA Aviation Exam Board continues to work to align questions within the context of a specific Area of Operation/Task as outlined in the various Airman Certification Standards publications. The goal of this boarding process is to ensure all test questions correlate to a knowledge, risk management or skill element. The FAA makes their intentions clear by the Frequently Asked Questions and What’s New documents which are posted each test cycle. The next test cycle update is expected June 11th 2018. Below is a list of the most recent changes affecting all pilot knowledge test question banks. The FAA expects to develop test questions on the new BasicMed regulation in the future. Third-class medical questions will remain, since BasicMed is an addition to the medical certification structure, not a replacement of the third-class medical. 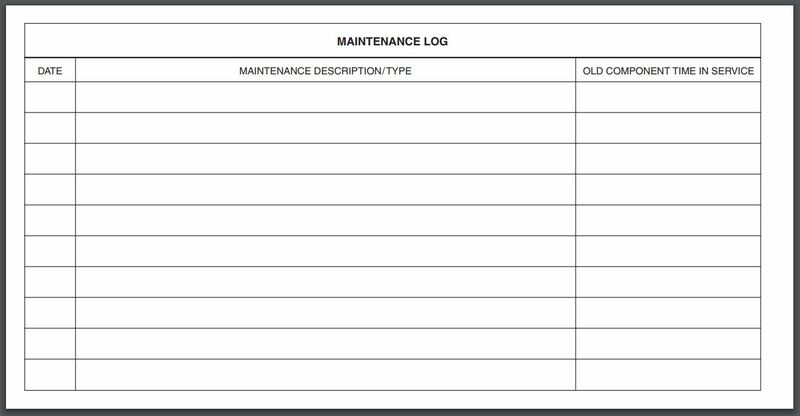 New questions based on FAA Form 7233-4, International Flight Plan (ICAO format)— release date is TBD. Student Pilot/Medical Certificate – New questions based on the Student Pilot Certificate rule that took effect on April 1, 2016 are being developed. We expect to add these questions to appropriate knowledge tests by June 11, 2018. Instrument Rating Airplane (IRA), Airline Transport Pilot Multi-Engine (ATM), Aircraft Dispatcher (ADX) – All VOR/DME RNAV questions have been removed from the question banks for these knowledge tests. These changes have been noted by ASA and updates for Prepware Software, Prepware Online, and Test Prep books will be available shortly. If you would like to be notified when these updates have become available be sure to follow the link below and sign-up for notifications. Aviation Weather Services (AC 00-45H) – Change 1 published January 2018. Includes new information on Terminal Doppler Weather Radar (TDWR), Polar Orbiting Environment Satellites (POES), Convective Forecast (TCF), Graphical Forecast for Aviation (GFA), Localized Aviation Model Output Statistics (MOS) Program (LAMP), Low-Level Wind Shear Alert System (LLWAS), and the Flight Path Tool (FPT). To learn more review our updated posted on the Learn to Fly Blog, AC 00-45H Change 1: Update from ASA. New and cool from ASA!